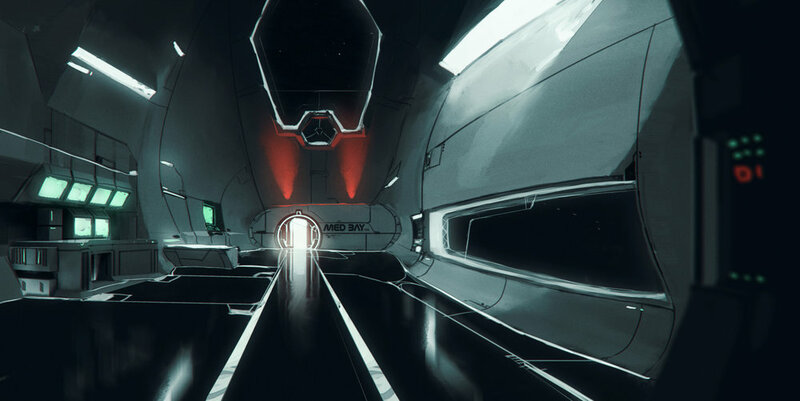 An interactive narrative of space, technology and ultimately, isolation. 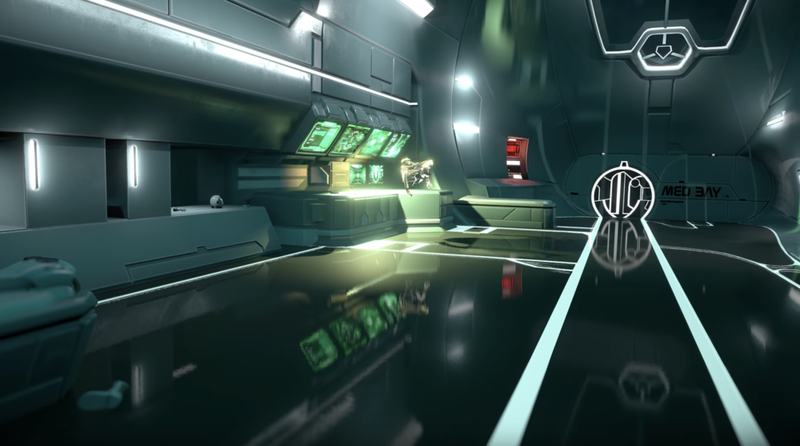 An episodic experience crafted specifically for Virtual Reality, bringing you to the distant solar system to unravel a past that won’t remain hidden anymore. 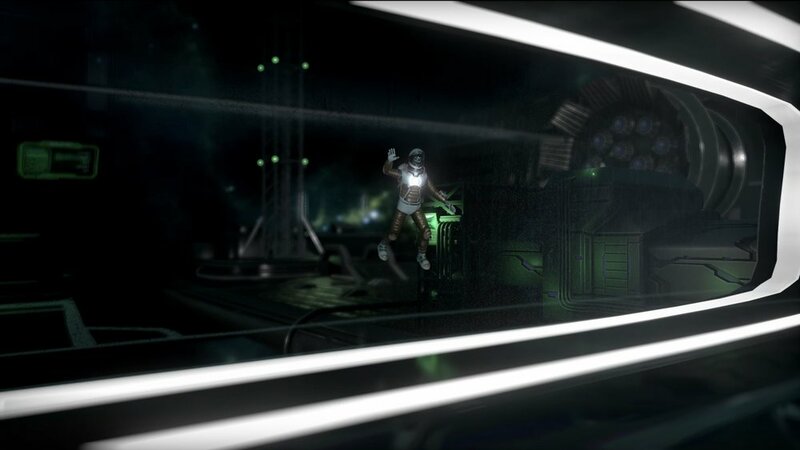 Somnia brings people through space and back in time, to tell a story buried deep within. It begins simply: a starship, a child-like robot and an epic quest to save the world. But voices and visions from an outside world puncture this reality while fleeting memories reveal a troubled past. Given the magnitude of your mission, these so-called glitches are to be ignored. Until they refuse. 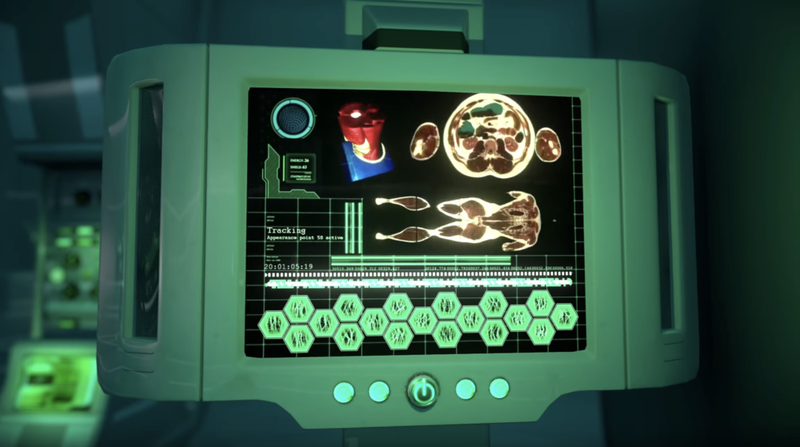 Genres and techniques collide as virtual reality is both the subject of and the vehicle for this startling and exciting journey. A journey that starts with what we know… and ends with what we fear. Somnia was written by Framestore Creative Director Rob Auten, former lead writer on video game franchises such as Gears of War and Battlefield. 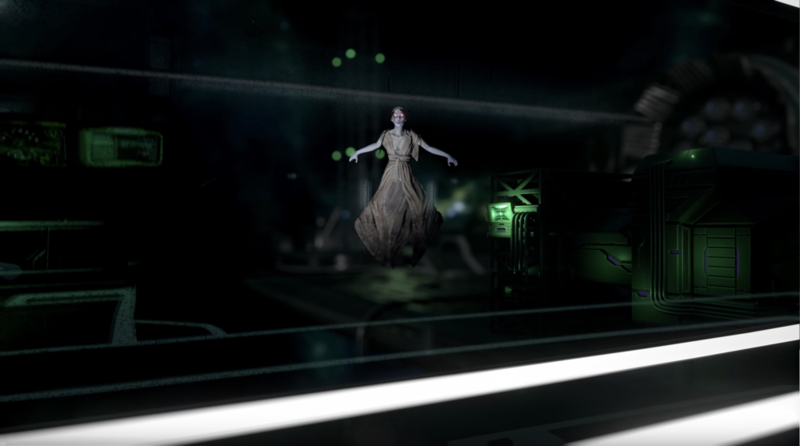 The story for Somnia was based on a concept by Framestore VR Studio Digital Lead Developer, Michael Cable. The project is overseen by Amy Small and Christine Cattano, Global Heads of VR. Development was funded by Framestore Ventures, led by Gaby Darbyshire. The Virtual Reality teaser trailer for Somnia premiered at the Future of StoryTelling Conference in New York City alongside other best in class exhibitions of the latest cutting-edge storytelling projects and technologies. Hundreds of conference attendees put on a headset and found themselves on the spacecraft, face to face with a strangely childish robot. The full experience is slated for release on all major VR platforms in 2017. Until then, curious fans can explore the backstory through the VR comic prequel, Somnia: Origins, that debuted on Madefire’s platform at Comic Con New York.